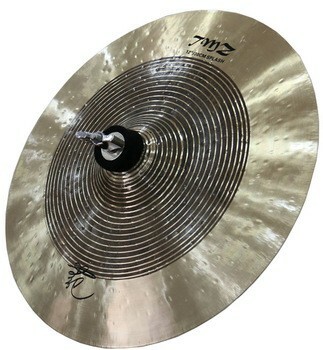 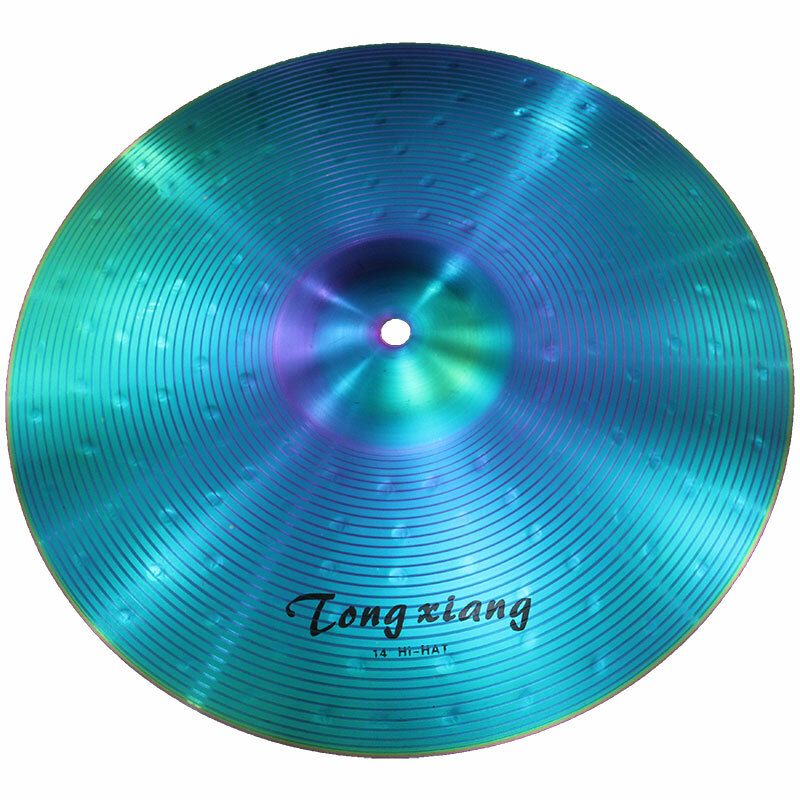 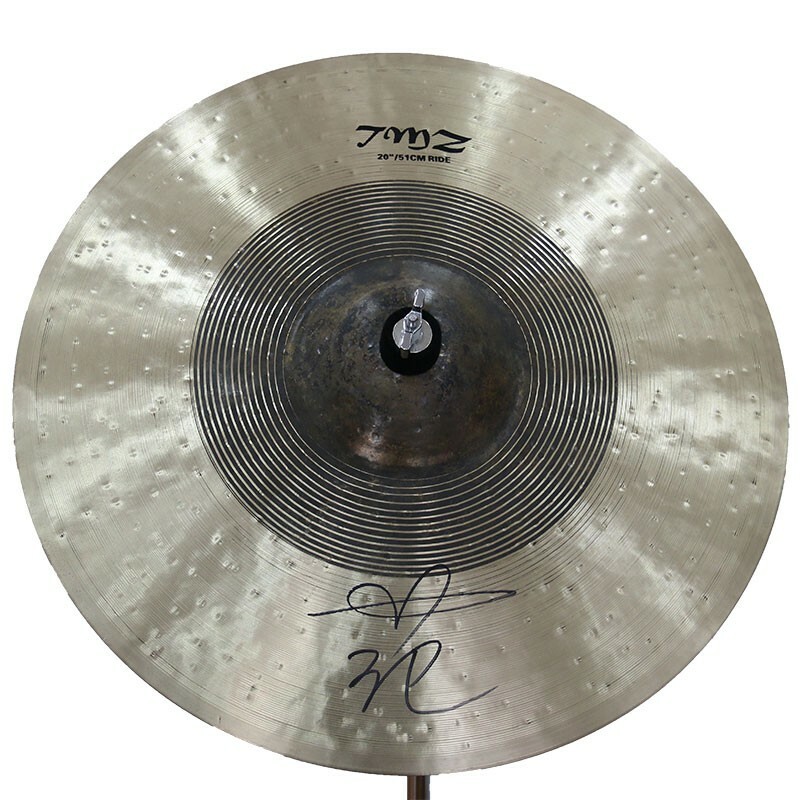 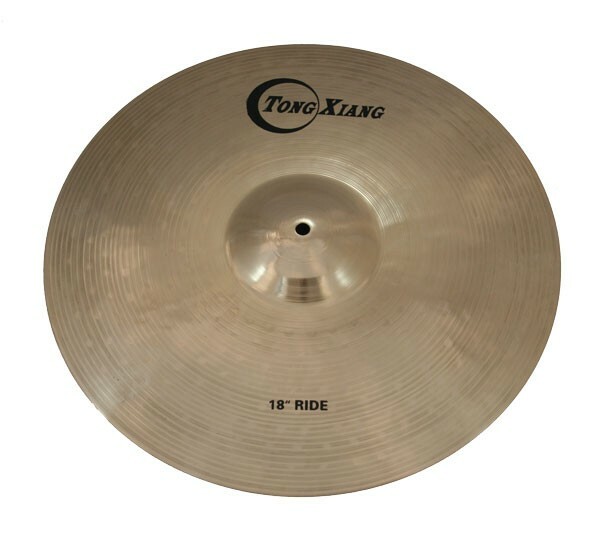 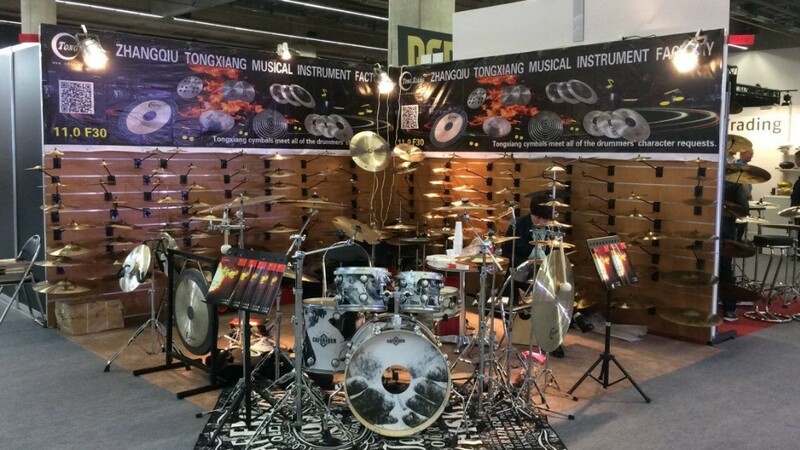 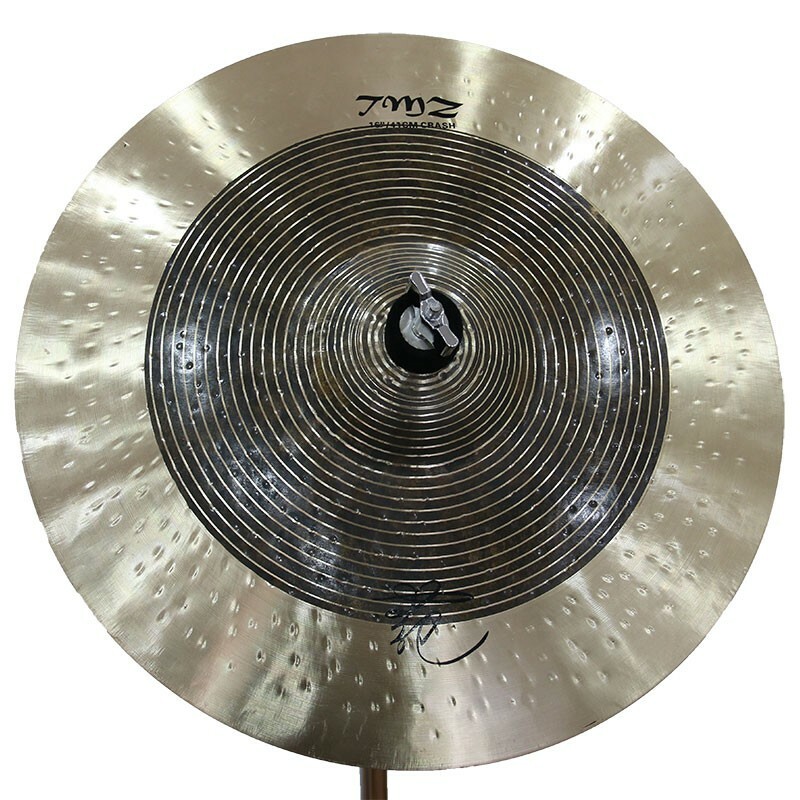 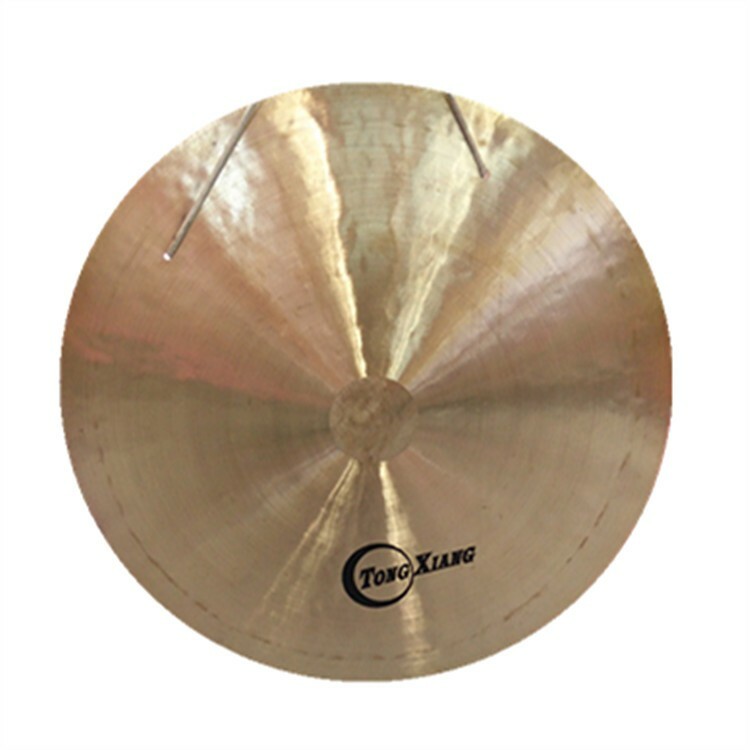 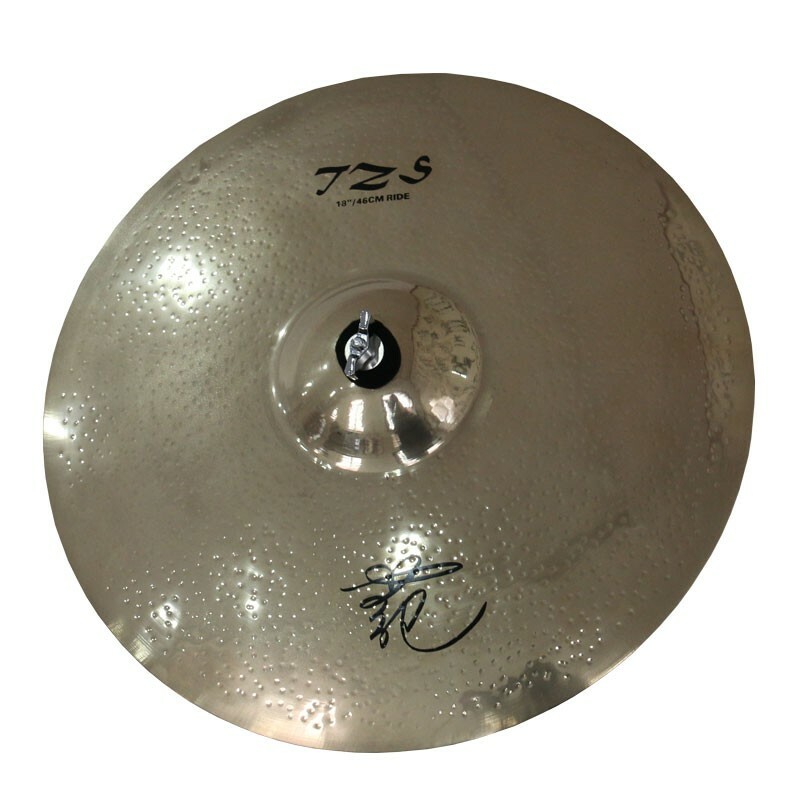 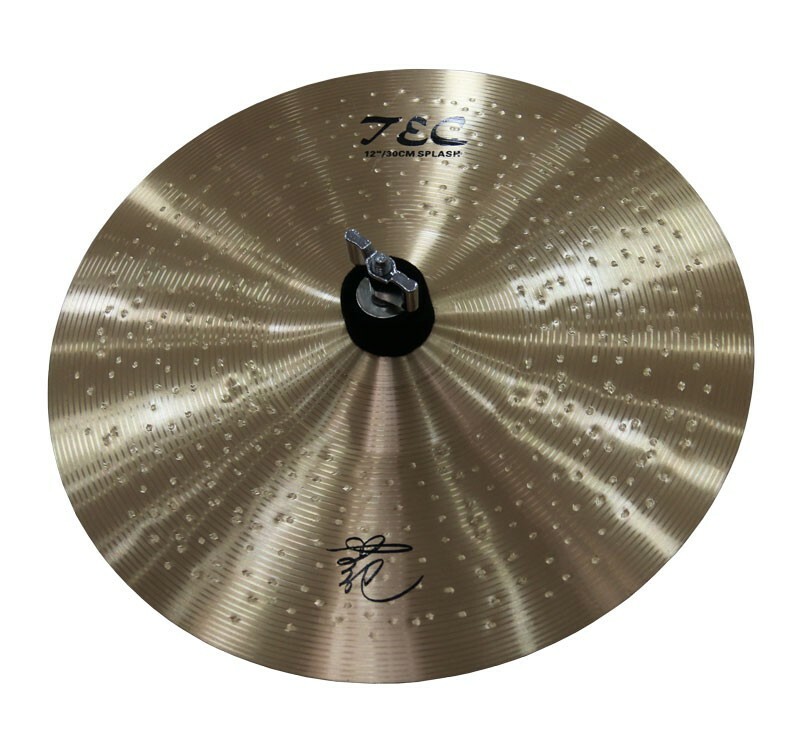 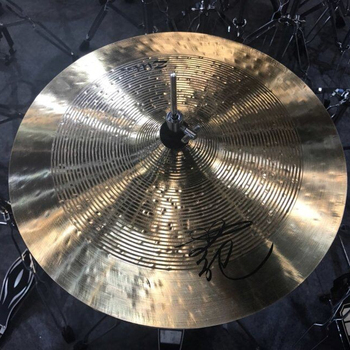 TMZ series Customized Cymbals are made B20 material (80%copper+20%tin), which has a raw surface, making it sounding dry, dark and very beautiful. 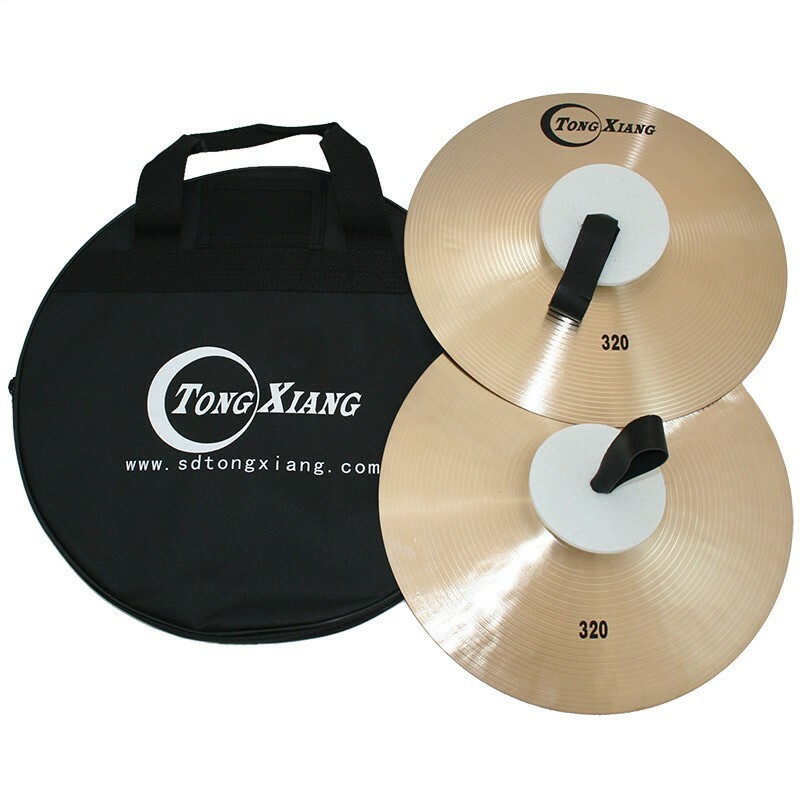 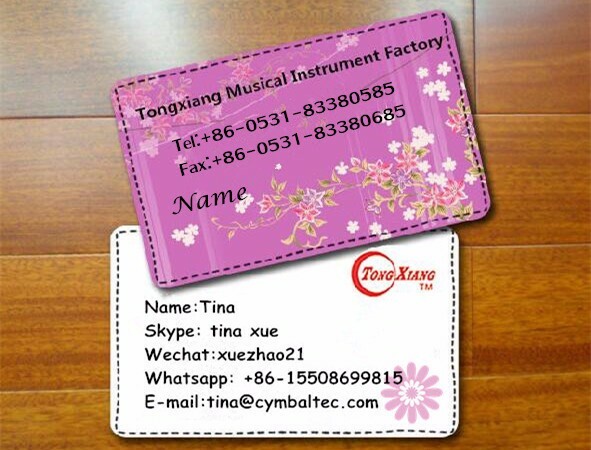 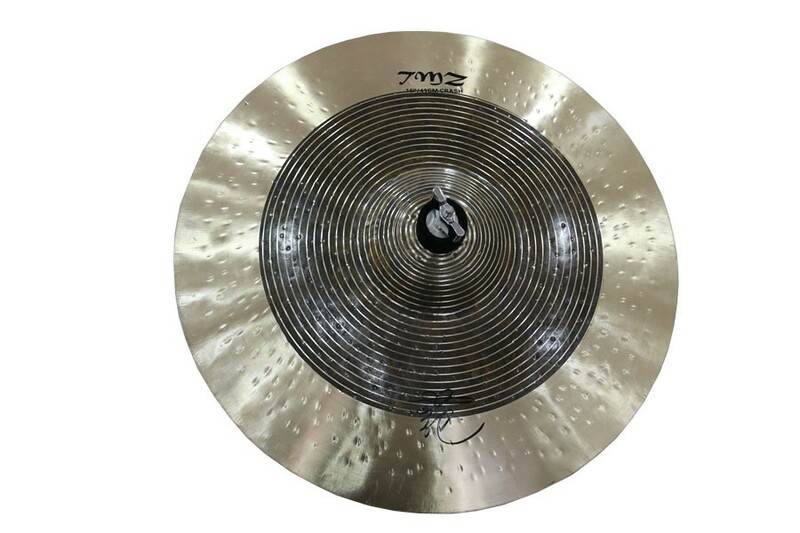 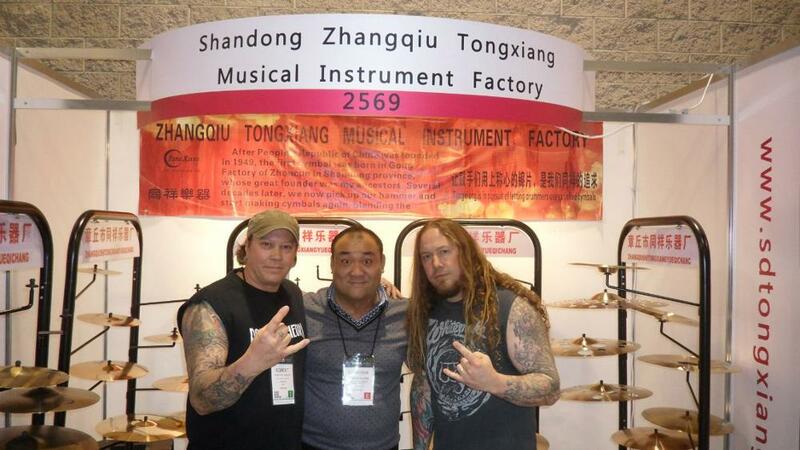 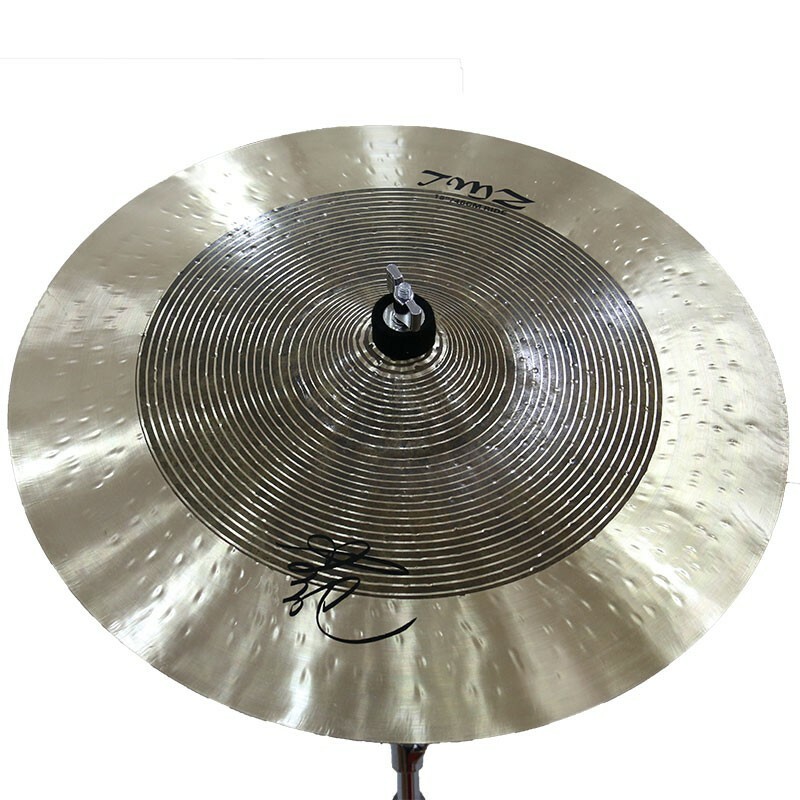 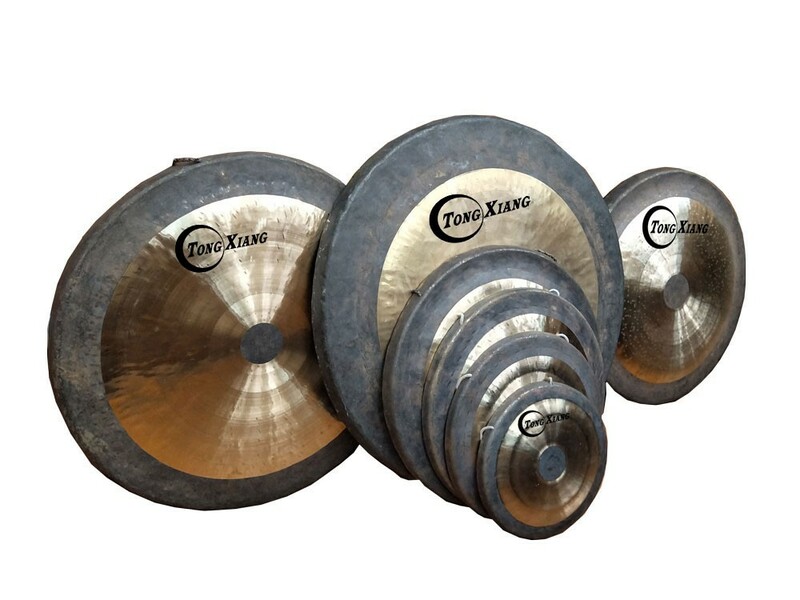 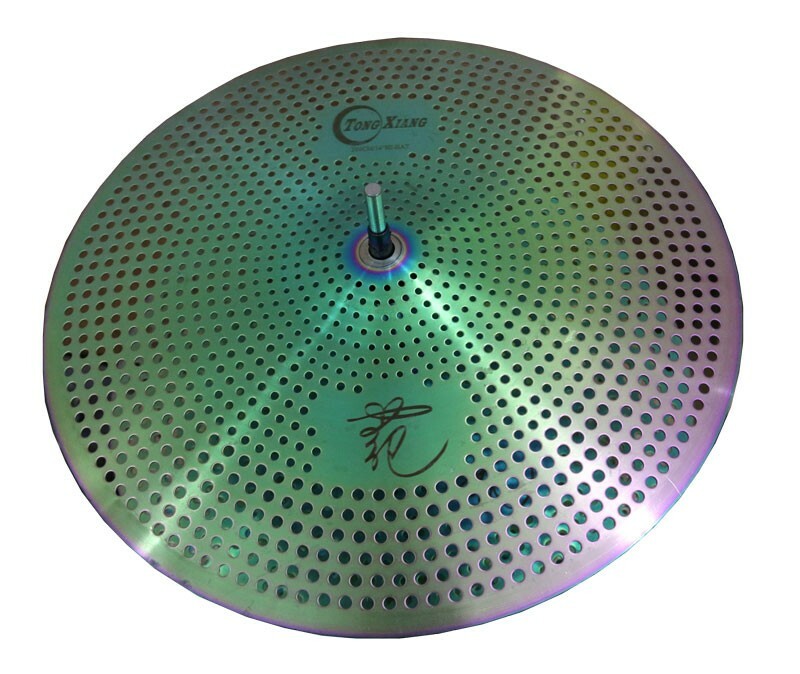 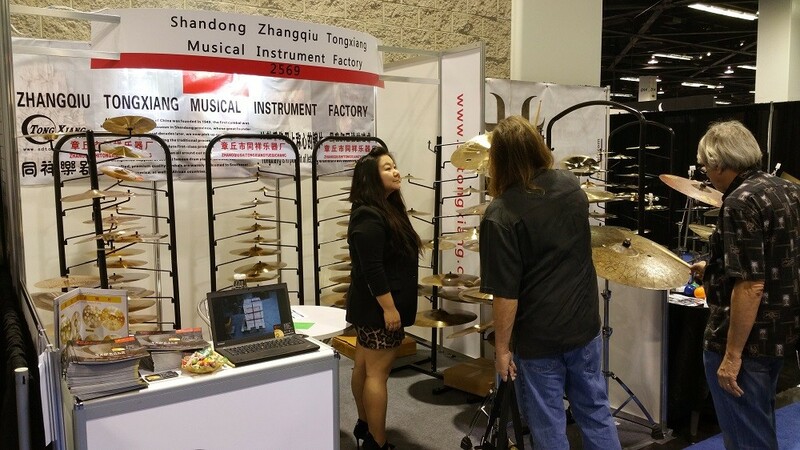 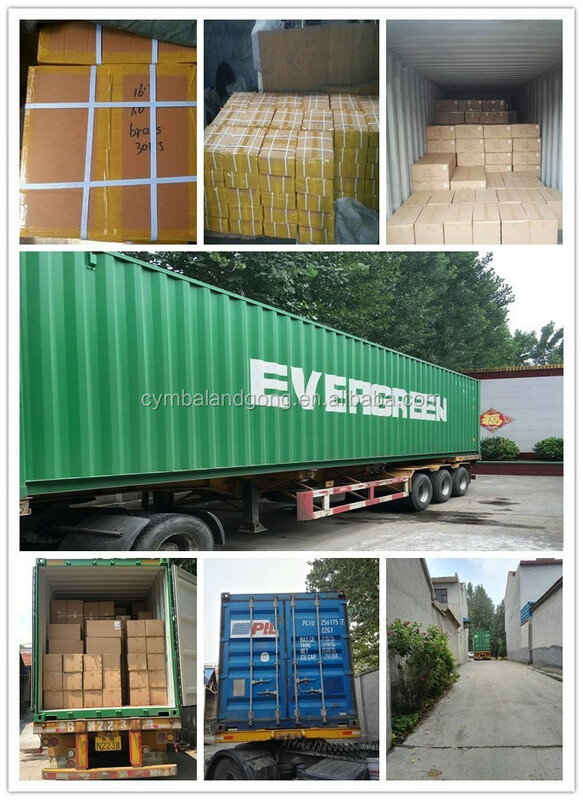 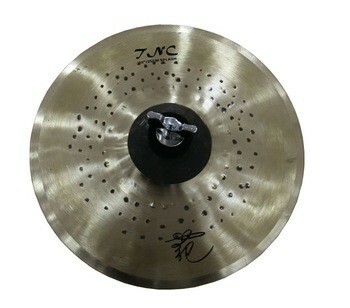 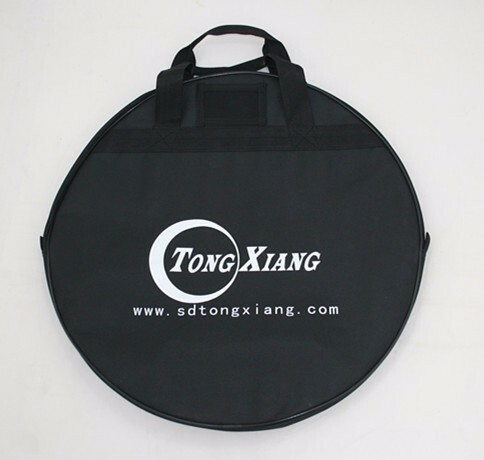 Musical instrument cymbals suitable for all various of musical style, have a good feedback from clients. 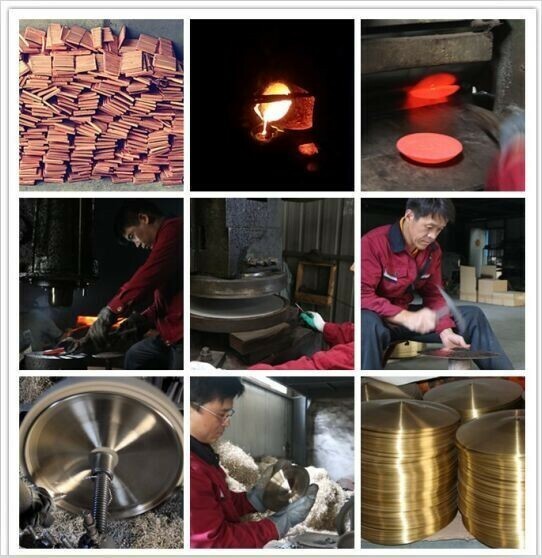 They are a good choice.